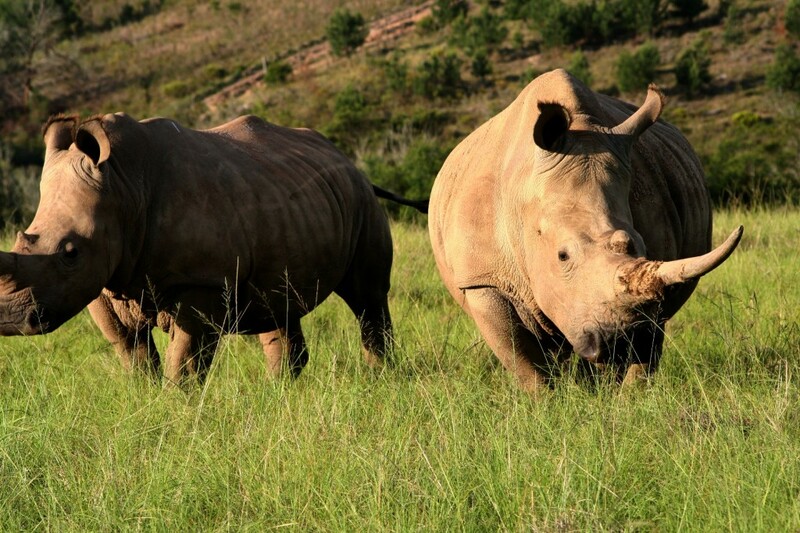 Botlierskop Private Game Reserve is located between Mossel Bay and George in the Western Cape and has 4 of the Big 5 animals (no leopards) on site. It is very easy to drive there from Cape Town and perfect if you can’t make it all the way north to the Kruger National Park, or game reserves in KZN. The drive from Cape Town will take you 4 hours. There is 4km of gravel road just before Botlierskop which an everyday car should manage with no issues. The Moordkuil river passes through the reserve so you can go canoeing on it. You can also go on day safaris, spend time in the spa, swimming, playing tennis, go fishing, horseback riding, on elephant back rides or even walking with the lions! 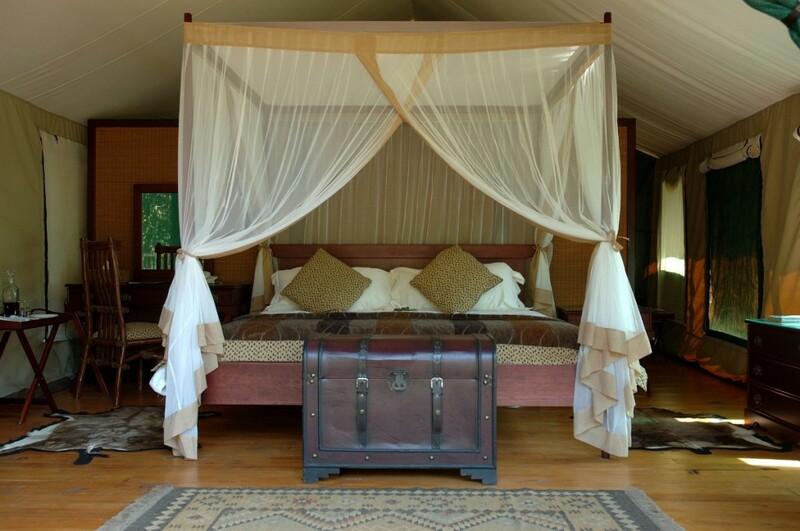 Luxury tents or the manor house is available for accommodation. 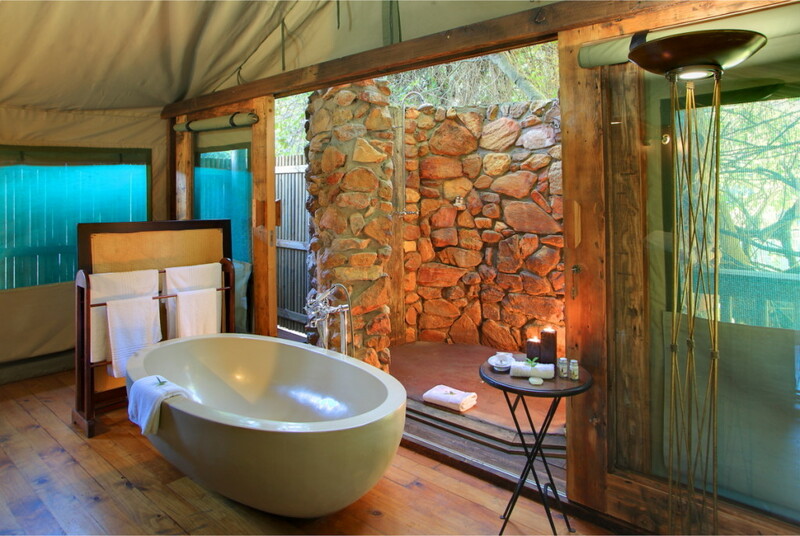 Even the bathroom in the luxury tent looks amazingly relaxing! Botlierskop is perfect for families, groups or honeymooners. Note: No under age 6 children are allowed to stay at the reserve. You can also arrange to use the site for conferences and events (like weddings).